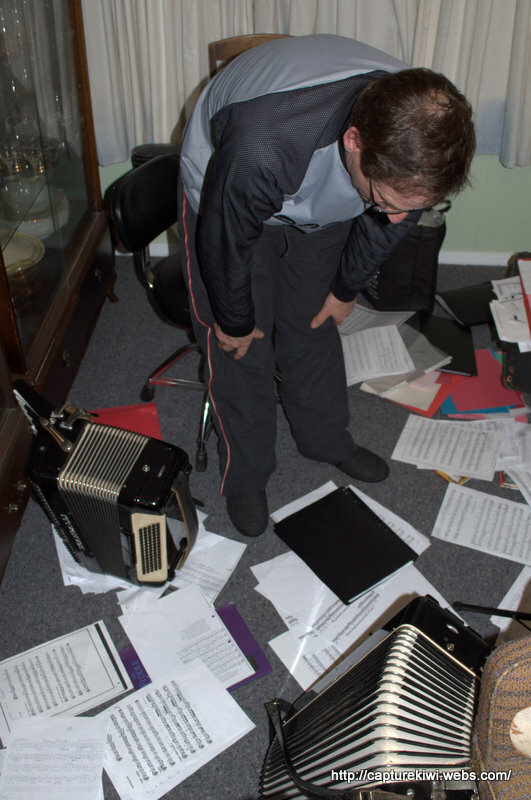 Wet days make us do things....like cleaning up or storing stuff inside! Sport doesnt stop because of a little bit of rain and just as well because we would surely all be fat a lazy at this time of year. 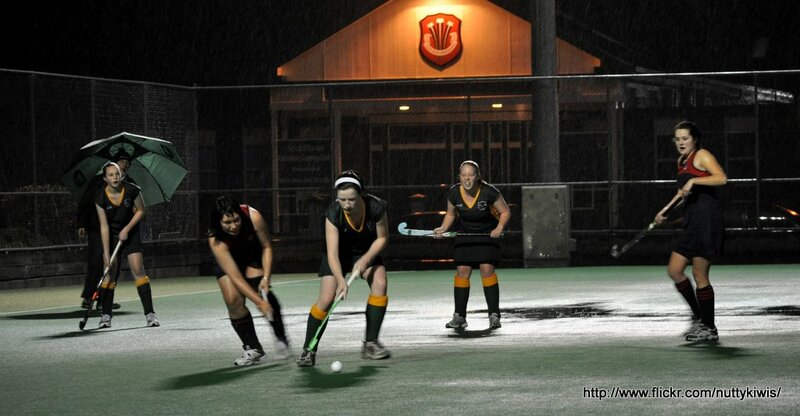 A Feilding High School girls team battle away in the pouring rain for a midweek night game. 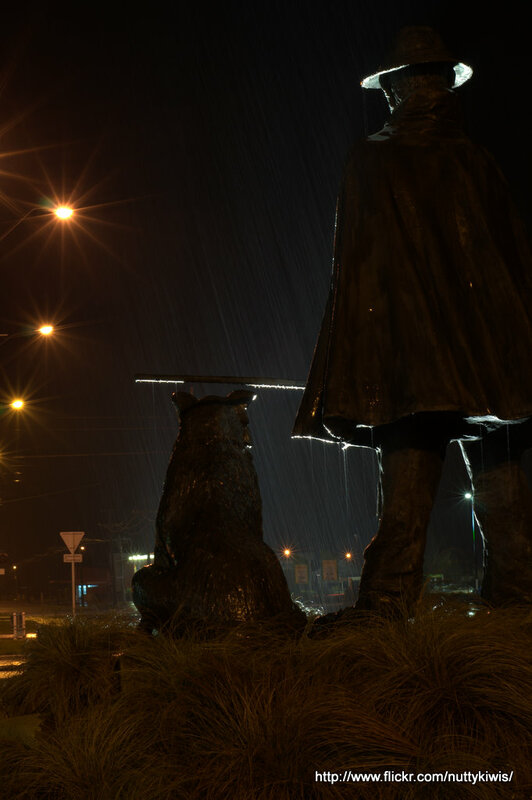 The Drover and his dog watches over those entering the Feilding township, whether it is day or night, wet or dry. Dressed for every occasion of course. 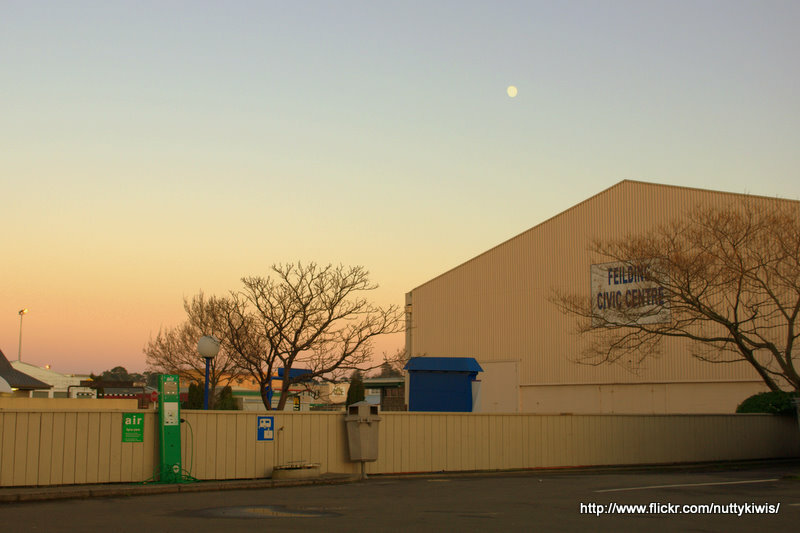 The best thing about going to work early is the sunrises or early morning light. View from the service station as we fill up for the 20km journey to work. 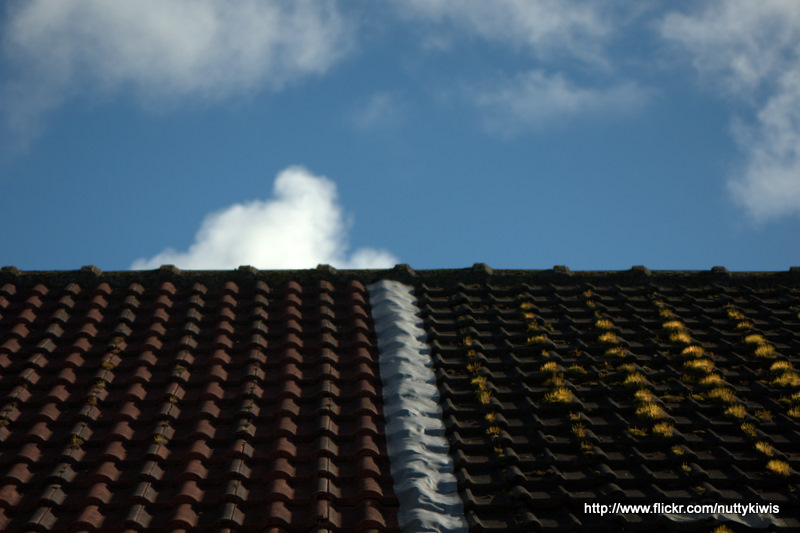 Light on the moss growing on the neighbours roof attracted my daughters attention and she had a go at capturing it on camera. Not bad for a beginner if you ask me. 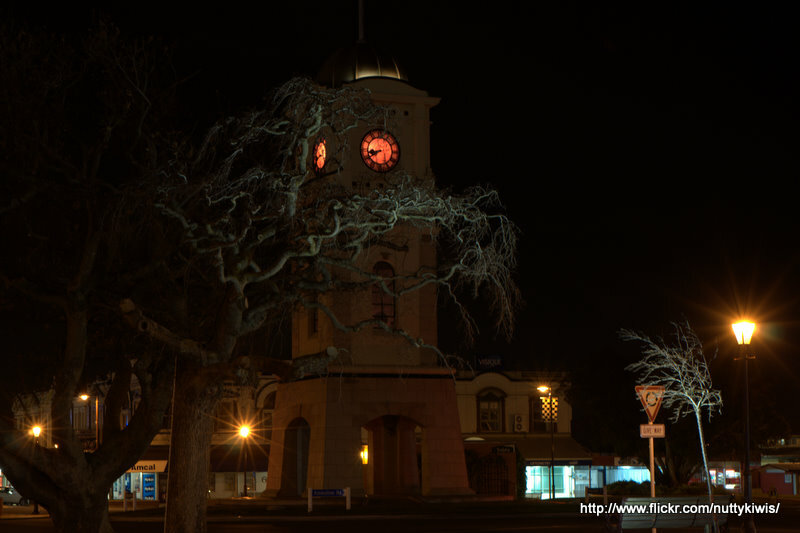 She's enthused about the little photo comps happening on http://www.hellophoto.co.nz . The subject was 'Symmetry'. Three cultures combine for an evening of games. China, USA and Kiwi,. Any possible language barriers are broken by the laughter and excitement of a bit of a game on the football table. There's nothing quite like growing your own and when the weather is nice (for winter) you can't help getting out in the garden, giving it a good dig over and planting something. 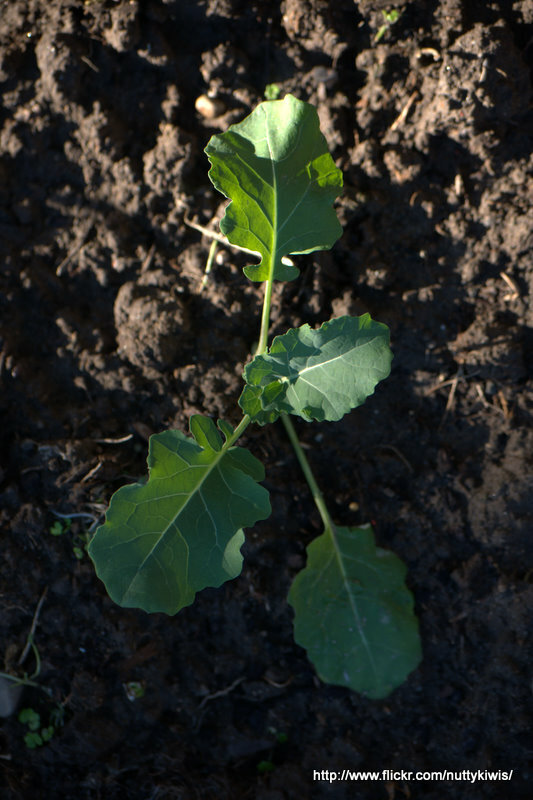 It's still a bit cool in our region for many things, but brocolli are hardy and apparently good to get under way now. So I have planted a collection ready for spring. I'm inspired by Ben (http://www.nelsondailyphoto.com/ ) to get my camera out and take photos more often, not only of mountain bikers but my place! 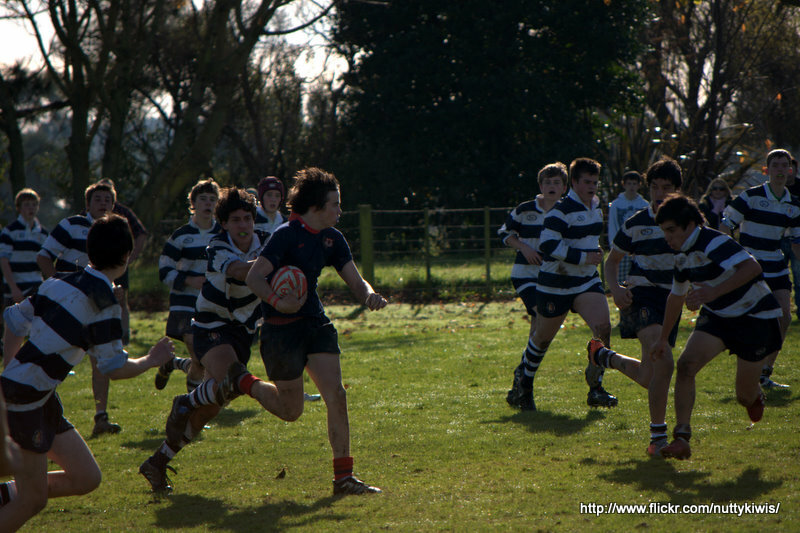 I photographed something completely different over the weekend, school boy rugby! It was great and I certainly enjoyed the change and a chance to try out the combination of the D90 with the Nikon 55-200 lens to get up a little closer to the action. For a first go, it wasn't half bad.